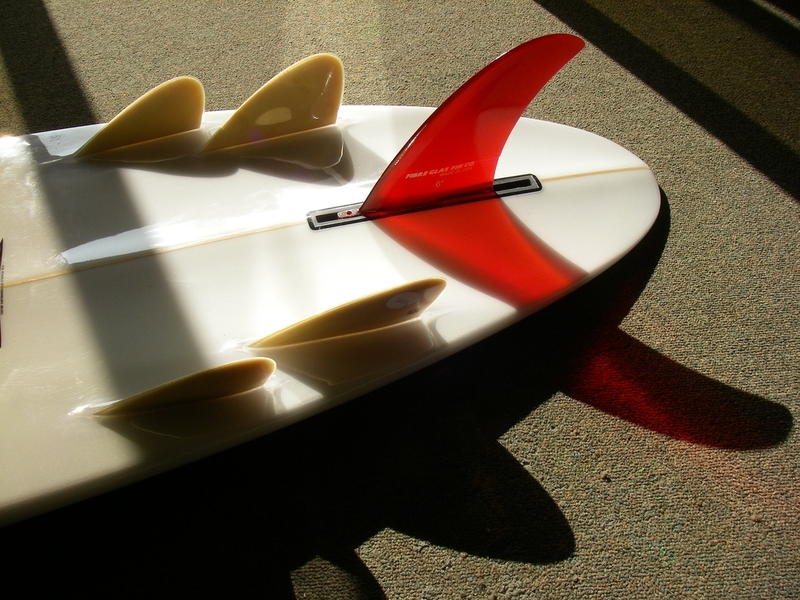 Why Is Your Surfboard So Cheap? Surfboards, if you stop and really think about it, are cheap. 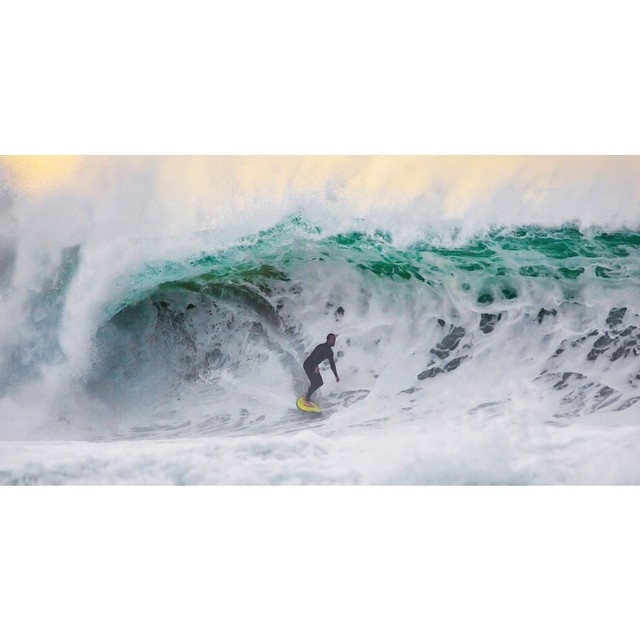 The prices of surfboards have hardly budged over the years, yet the process and the materials involved have continued to rise at a steady rate. 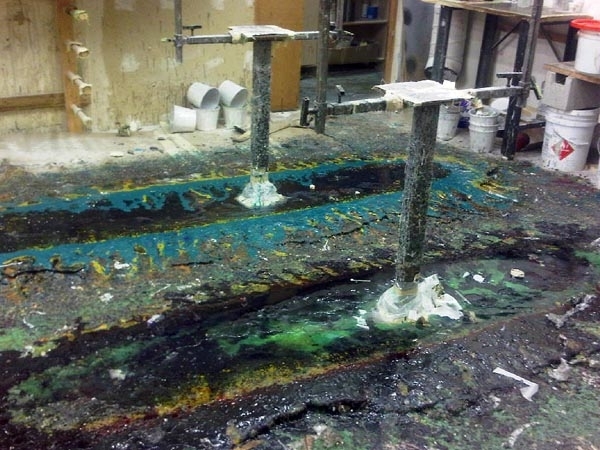 People often don’t realize how much work actually goes into building a good quality Custom Surfboard. They will either walk into their local shop and pick a board off the rack (yes, they will pay attention to the price of the board, but less so when it has a big name attached to it) or they will call up a local shaper, order a custom and when they hear the price, wonder why so high. It seems that a good chunk of people reaching out to their local shaper expect a “bro-deal” since they are not necessarily a big name brand. Almost like they are doing the shaper a favor by ordering one of his boards instead of picking a stock “name brand” off a rack. I guarantee you that if you get a custom from a local shaper, your surfing will improve and your money will be well spent. Not only are you going to be getting a board made to suit your surfing ability, size, and the waves you normally surf, you are also getting a board that will more than likely last you way longer than you would expect. I assure you that your shaper doesn’t just pocket all that hard earned cash you fork over to him. The overhead for a shaper is extremely high and his margins are extremely low. Not only does he have to pay for the time and materials needed to build your board, he has to pay for a much larger team of people than you think, as well as rent, gas, electricity, etc, etc. The price of materials needed for your board seem to rise with oil prices, yet they don’t come down when oil prices drop. But the shaper takes that hit. Your board needs a shaper (even when machine cut the real shaping lies in the refinement and finishing of the shape), it needs a laminator, then moves onto the hot-coater, than the fin guy (whether fin boxes or glass ons), then the sander, then the glosser, back to the sander again, a polisher, and quality assurance and packing. And don’t let my words mis-guide you…each one of these steps requires years of experience, high attention to fine detail, a lot of patience and a tonne of skill to even do a half decent job. 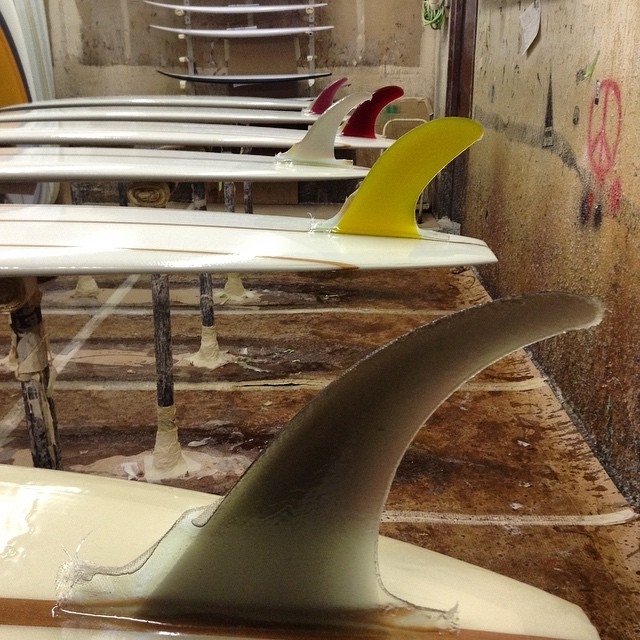 Try sanding a 5 fin glass on bonzer without hitting the weave. That is why there is usually a team of people involved in building your board, they all specialize in one or some of these areas. I strongly urge all of you who haven’t already, to have a stab at making your own board. If you don’t have space or the tools to do so, there are a number of fantastic places that can show you the ropes and supply everything you need. Shaper Supply Co in the LA area, Foam Ez around Orange County and Shaper Studios down in San Diego, all have great programs where you can learn how to build your own board. I guarantee once you have tried your hand at one board, you will never question the price of a good quality surfboard again.